It is our goal to create the best, natural health products and supplements and I’m excited about our latest creation – Aloe Fuzion™. 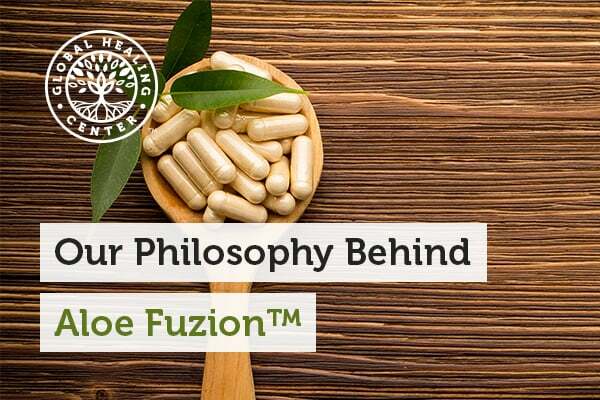 Aloe Fuzion is 100% organic inner leaf aloe powder encapsulated in vegetarian capsules. It truly is the gold standard for aloe vera supplements. 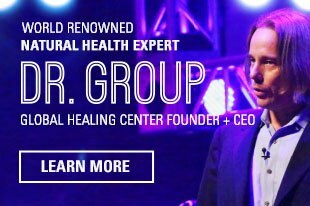 The self-healing mechanisms the human body possesses are nothing short of incredible, especially with proper nutrition. Aloe Fuzion supports these processes by harnessing the nutritional benefits of aloe vera. 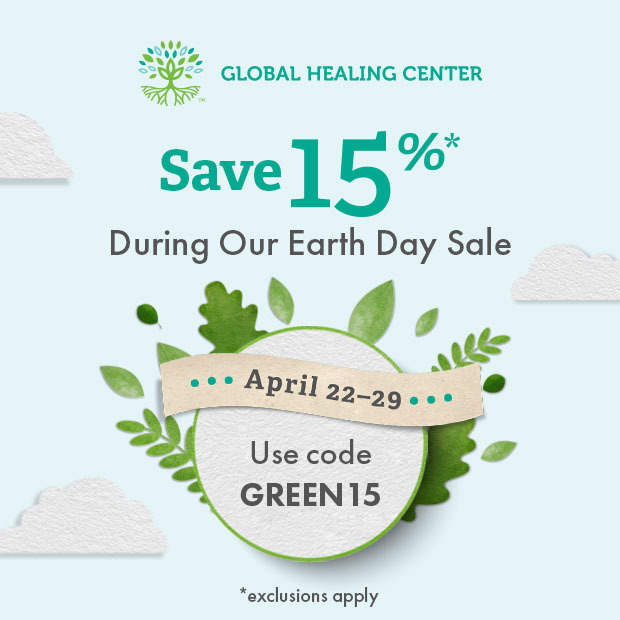 Purifying the body is a pillar of our philosophy here at Global Healing Center. 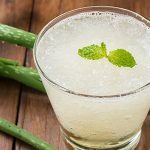 Aloe vera promotes natural detoxification of both the digestive and circulatory systems. Unhampered digestion makes it so your body can better absorb nutrients. As nutrient absorption accelerates, circulation improves and provides more oxygen-rich blood to cells. Well-oxygenated cells help strengthen your immune system. Around the world, aloe is known to offer a variety of health benefits, both external and internal. 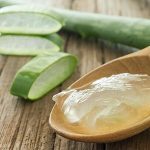 Aloe vera has a well-deserved reputation as a topical remedy for burns, small cuts, and other skin injuries. In the U.S., aloe vera is a popular way to soothe a sunburn. Aloe Fuzion takes full advantage of these and other powerful capabilities of aloe. 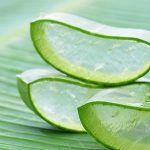 Aloe Vera Nutrition: What Makes Aloe Fuzion More Effective? 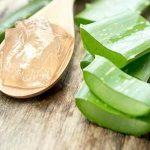 There are a number of ways you can take aloe – juices, lotions, balms, powders... you can even consume the pulped leaf of the plant. Of the many options, I find aloe capsules to be the most convenient. Juices are bulky, need refrigeration, and usually contain sugar and preservatives. It’s probably not a good idea to consume most lotions and the raw leaf tastes very bitter. Aloe Fuzion is made with bioavailable, organic, inner leaf aloe powder to provide the highest amount of acemannan available anywhere. Acemannan is the main, active compound that supports the immune system and gut health. Aloe Fuzion is also 100% free of aloin, a compound found in aloe that can produce a harsh, laxative effect. We began developing Aloe Fuzion with the goal of concentrating aloe vera’s nutrients into a potent, easy-to-take capsule. Not only have we created the most convenient aloe supplement, but the strongest and most effective. Aloe Fuzion is a product of superior quality and even inspired our new logo; the entire process reaffirmed our commitment to delivering the highest quality products for healthy living. I’m excited to introduce Aloe Fuzion and encourage you to click here to learn more about our incredible aloe vera product. James B. LaValle, Stacy Lundin Yale. Cracking the Metabolic Code: The Nine Keys to Peak Health. Basic Health Publications, Inc., 2004.